On November 22, 2018 at the National Agency of Ukraine on Civil Service (NAUCS) within the framework of the Panel on Governance and Public Administration of the Platform 1 “Strengthening Institutions and Good Governance” of the EU initiative “Eastern Partnership” the seminar “Ensuring Gender Equality in the Public Service” was held. 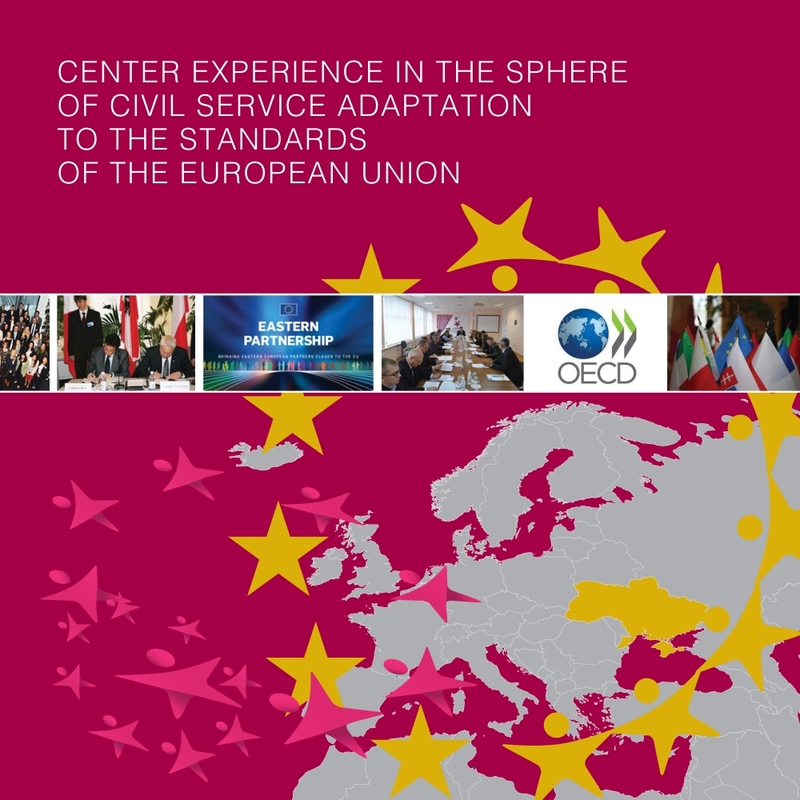 The event was organized by the NAUCS, Center for Adaptation of the Civil Service to the Standards of the European Union with the support of Friedrich Ebert Foundation in order to introduce gender equality approaches and practical gender mainstreaming in the activities of executive authorities and local self-government authorities, united territorial communities of the EU Member States and the countries of the EU initiative “Eastern Partnership” as well as to discuss highly relevant issues and best practices on ensuring gender balance in the civil service and service in local self-government authorities, implementation of equal rights and possibilities for women and men at the central and local levels. Head of the NAUCS Konstantin Vashchenko in his introductory speech expressed the gratitude to the participants of the event and emphasized the relevance of the seminar issues in the context of implementation of policies and programmes aimed at achieving gender equality, gender communication strategies in EU Member States and European Neighborhood Policy countries. 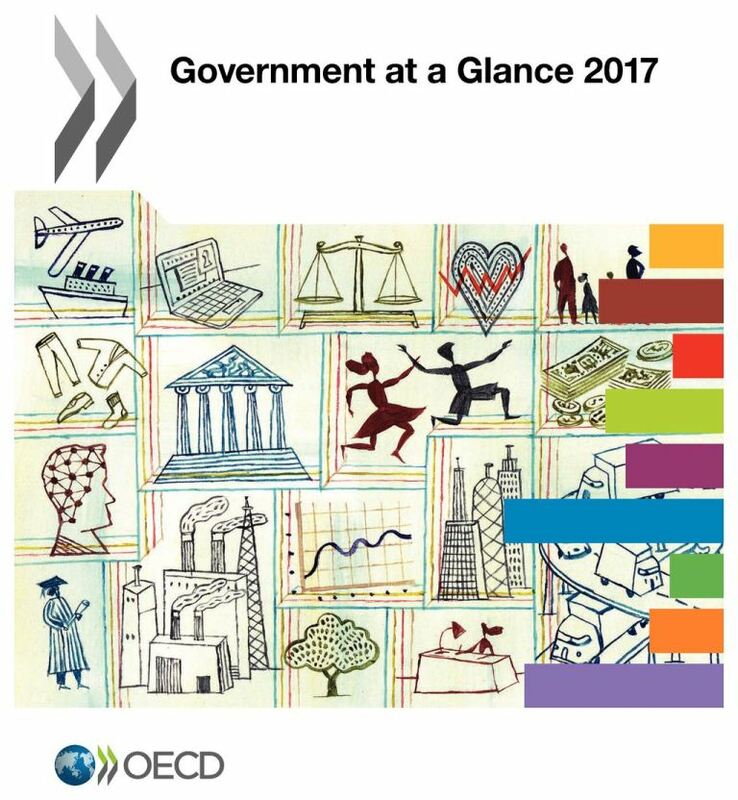 At the same time, it was underlined that the changes taking place in the modern political and legal sphere at international and national levels today form a new outlook on the role of women and men in society in general and in the system of public administration, civil service and services in local self-government authorities. Also, Head of the Civil Service Office of the Apparatus of Prime Minister of the Republic of Armenia Garush Davtyan and coordinator of Representative Office of the Friedrich Ebert Foundation in Ukraine Olena Davlikanova greeted the participants of the seminar. In the framework of Session 1 “European Integration and Gender Equality: Challenges for Public Administration and Civil Service” First Deputy Head of the National Agency of Ukraine on Civil Service Volodymyr Kuprii, Deputy Minister of Internal Affairs of Ukraine Tetiana Kovalchuk, Deputy Minister of Social Policy of Ukraine Nataliia Fedorovych and Deputy Head of the State Statistics Service of Ukraine Iryna Zhuk introduced best practices for implementing gender policy in the public administration system. At the same time, Project Manager “UN Women in Ukraine” Shruti Upadhyay reviewed the current state of gender statistics in Ukraine and ways to increase its efficiency. During Session 2 “Experience of the State Gender Policy Realization in the EU Member States and the Countries of the EU Initiative “Eastern Partnership” representatives of the Republic of Poland, the Republic of Armenia, Georgia, the Republic of Turkey and the Republic of Azerbaijan presented their own experience in implementing gender approaches in the activities of government authorities, considered the issues of gender equality, including in the process of taking political decisions, formation and implementation of an effective gender policy in the field of civil service. During Session 4 “Formation of Gender Competences of Civil Servants and Local Self-Government Officials” representatives of higher education institutions of Ukraine and international organizations reviewed the best practice of introducing a gender component into the educational process. Representatives of the ministries, other government authorities, local self-government authorities of the countries of the EU initiative “Eastern Partnership”, higher educational establishments, that provide professional training for Master’s degree in “Public Administration and Management”, representatives of centers for retraining and advanced training for representatives of government authorities, local self-government authorities, state enterprises, institutions and organizations, civil society institutes, Ukrainian and international experts on equal rights for women and men invited to participate in the event. 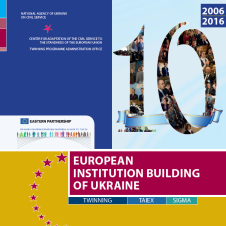 since 2011, Ukraine, with the direct participation of NAUCS, actively participates in the activities of the Eastern Partnership Panel on Governance and Public Administration Reform and regularly attends the Panel meetings and events organized by the Eastern Partnership countries. Such cooperation contributes to the implementation of the NAUCS tasks, in particular, to ensure the formation and realization of a single state policy in the area of civil service, including the implementation of functional management of the civil service, the development of measures to improve the efficiency of the civil service, etc. “Effective management of technical assistance” (since 2012 Ukraine is the leading country).